Are you managing to fight off the January blues? We are back to school and work after the holidays with promises of new years resolutions and a cold winter ahead… Do not fear all is not lost! Why not cheer yourself up & go to Storcx.com to chip in with friends to book a fun-filled February get away? Feel the sun on your back and wind in your hair – opt for a Chalet in the Mountains or a sun drenched villa on a secluded beach, either way it will certainly put a smile back on your face. If that may seem a bit ambitious why not try something closer to home? Get your friends over & indulge yourselves by booking a spa night in, or organize a cooking club or lesson with your pals? 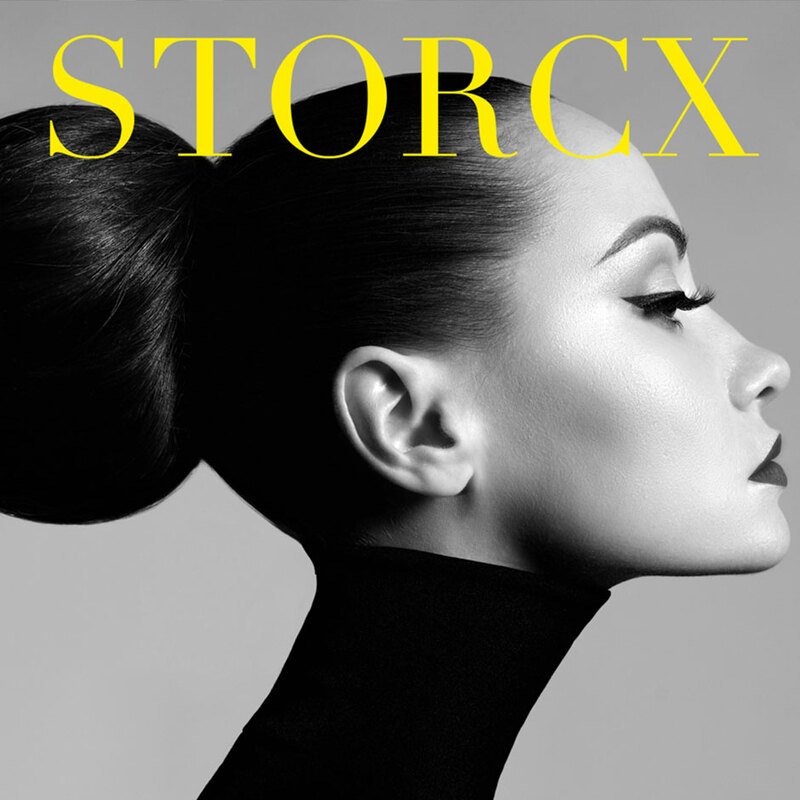 You could also get organised for your year of gifting by using Storcx to money-pool for any of these or any up and coming events, birthdays, weddings and baby showers. Beat the stress and be organized!